Are you moving home or office, leaving for university or returning home? UK Self Store can supply all the supplies needed to successfully complete your move. 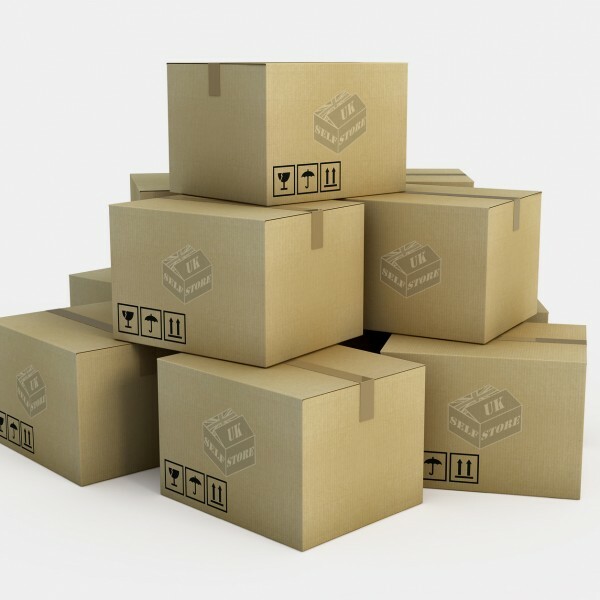 We stock all types of moving supplies including: boxes, tape, bubble wrap, glassware protection, chair and sofa covers, mattress bags, marker pens, tissue paper and more. For a cost effective move we have created three complete starter packs which contain useful items for protecting your belongings/equipment during your move, as used by the UK’s major removal and shipping companies. If you have any special requirements or requests, please let our team know and we will do our best to assist you. Don’t forget UK Self Store offers cost affective storage for belongings while you move or if you have excess items to store following your move. To order any of the following items or for further information, please call 0800 085 0874.